please don't copy or edit my picture. 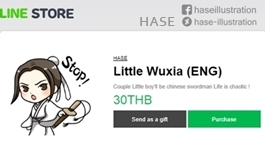 hase-illustration has started a donation pool! Please don't claim as your drawing or selling artwork. I'll try update my art every Saturday. I'm not good in English but I'll answer your question as possible. hello would you like to do an art trade? if you want?